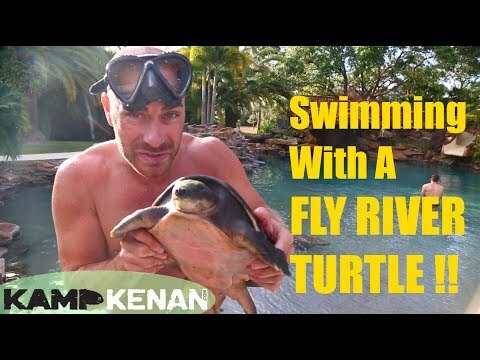 YouTube - Kenan Harkin swims with an alligator snapping turtle, which is probably one of the most popular and dangerous species of turtle. 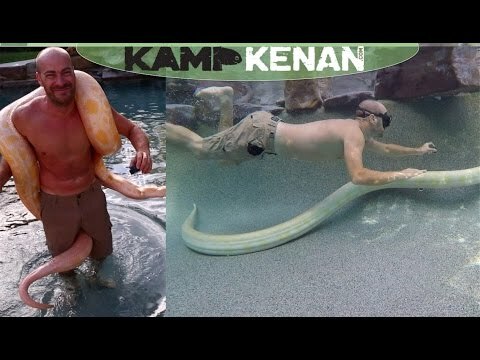 As usual, the setting is Crocodile Kyle’s amazing naturalized pond/pool. 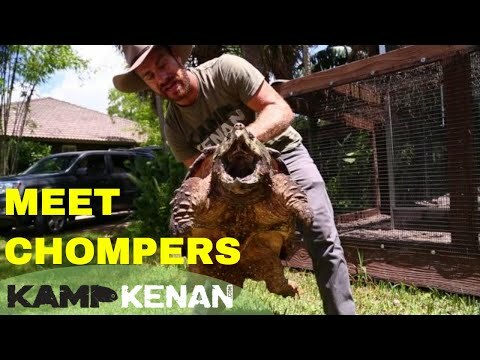 YouTube - Kenan plays with some beautiful snapping turtles and gives some excellent tips on how to tell the difference between alligator snappers, common snappers and Florida snappers. 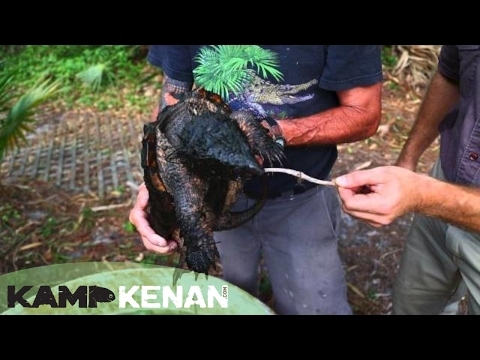 TurtleTimes - Adorable shots of a member’s new alligator snapping turtle.